WHAT IS REAL? WE ARE A COMPANY OUTSIDE YOUR STRUCTURE. WE OFFER PRODUCTS AND SERVICES WHEN REQUIRED. IN CASE OF NEED, WE ARE ALWAYS AT YOUR DISPOSAL. THE NATURE OF OUR JOB IS KNOWING DEEPLY ENOUGH FOR YOU. WE DO NOT PRETEND TO BE PART OF THE LANDSCAPE, WE ARE OUTSOURCED AT A 100%. WE APPEAR WHEN YOU CONSIDER IT NECESSARY AND PRODUCTIVE ENOUGH. RESEARCH AND RESOLUTION OF THE INCIDENTS IS OUR MAIN GOAL. TECHNICAL CAPACITY IS VITAL FOR US. OUR ERP TEAM GIVES YOU THE PROFITABILITY YOU EXPECT FROM US. THAT IS THE ADVANTAGE OF BEING A GLOBAL TECHNOLOGICAL PARTNER. EACH PRICE, EACH INVOICE IS TRANSPARENT AND DOCUMENTATED. THE SERVICE, THE AVAILABLE RESOURCES, THE TRANINNING AND THE PRODUCTS. 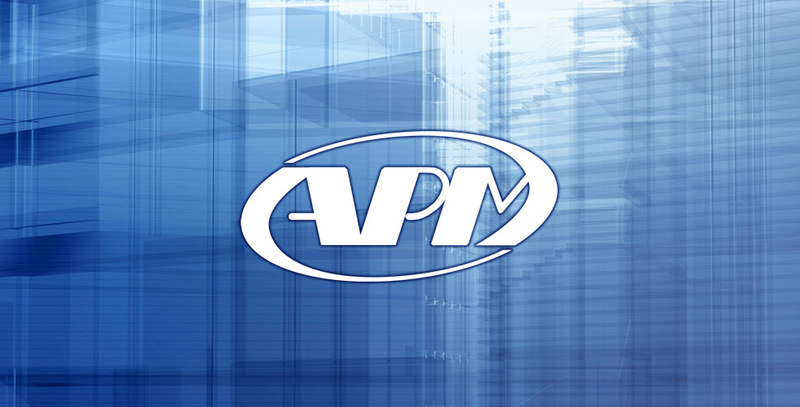 AT APM WE FOCUS ON OFFERING ON A GLOBAL VIEW BUT FOR INTERNAL PROJECTS. THE BALANCE BETWEEN THE READY-FOR OUT AND THE ISOLATED-ASSUMED IN.